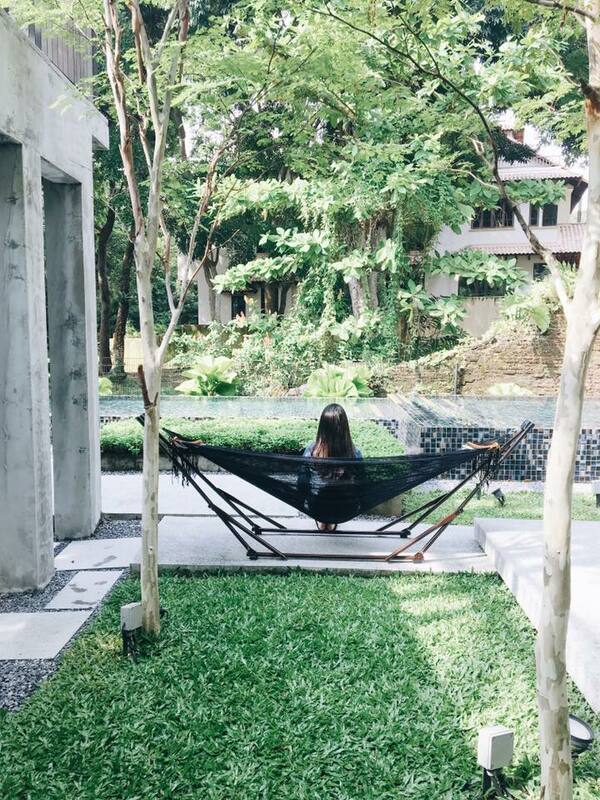 Regardless of how ‘unconventional’ a Singaporean couple is, there’s one activity I’m pretty sure all have tried at least once in their dating lives – going for a staycation. 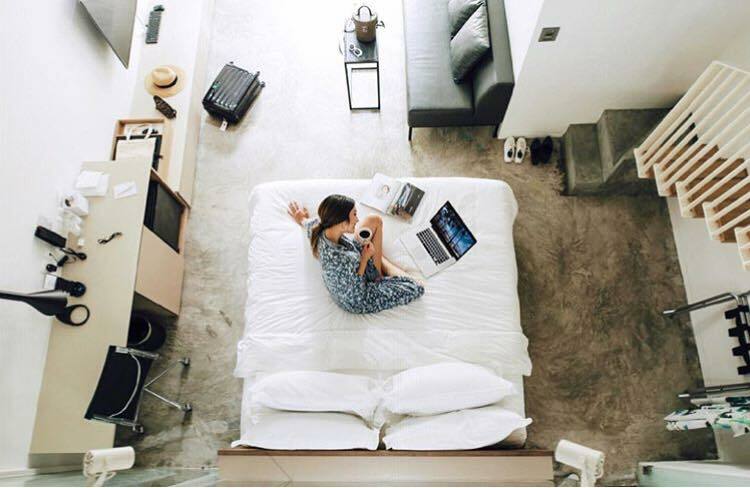 Whether it’s dropping a few hundred dollars for a night at a beachfront resort, or opting for a budget-friendly stay that doesn’t compromise on style, countless listicles about staycation recommendations have been written by lifestyle publications. Trends come and go, and so does the popularity of hotels; but one of the staycation spots that has remained consistently popular is Lloyd’s Inn. 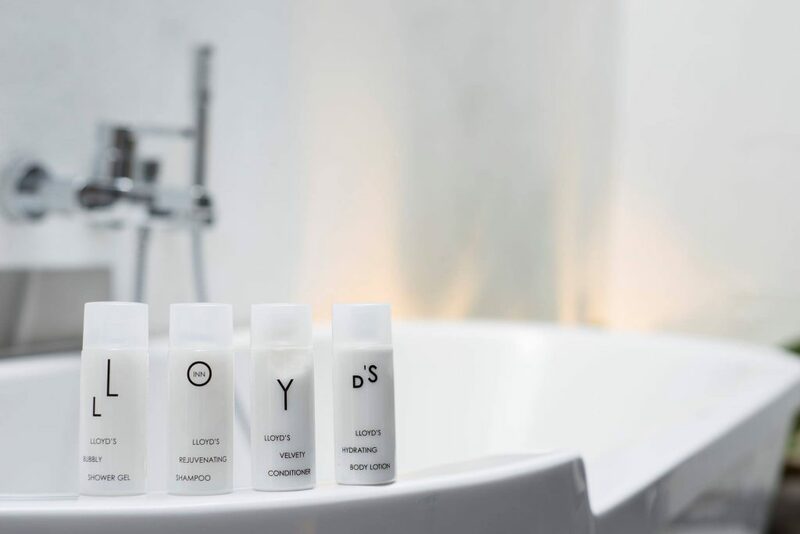 With a focus on natural light and keeping colours of room elements to brown, white, and black, Lloyd’s Inn’s minimalist aesthetic has drawn millennial couples to it like moths to a flame. While many might be familiar with its name since its relaunch in 2014, not many know about the hotel that it was before revamp. 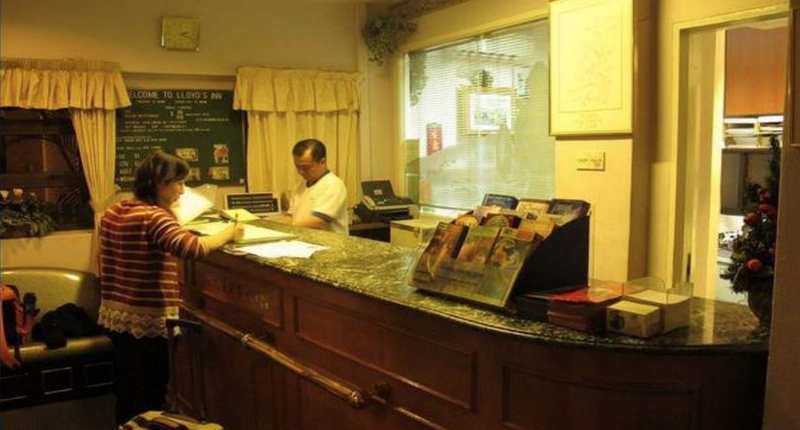 Started in 1990, the hotel on Lloyd Road was initially marketed to budget travellers who wanted a decent enough place to stay near Orchard Road. As you can tell from the photos, Lloyd’s Inn in the 90s and early 2000s is barely recognisable from how many know it as. 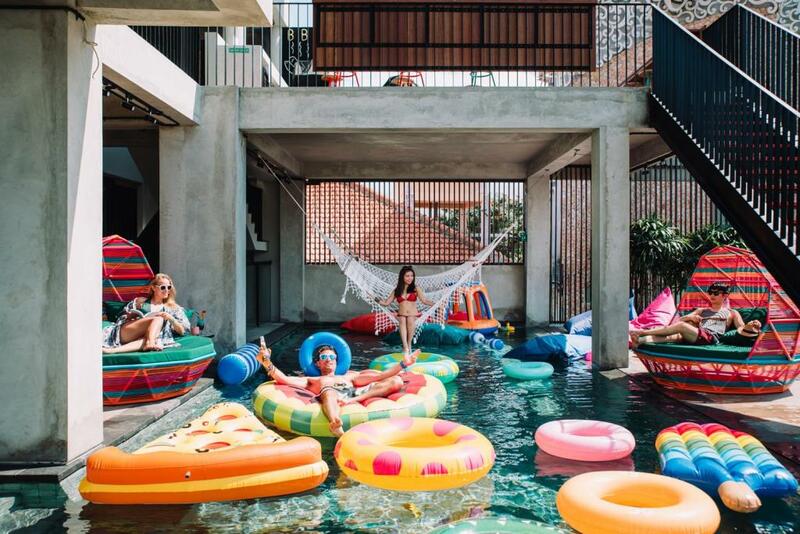 I got in touch with Joan Chang, the main driving force behind the 180 degree transformation, and found out more about how she turned an ageing hotel into one of the most popular staycation spots for Singapore millennials. Joan (28) is the daughter of Herman Chang, founder of property developer firm Macly Group, who owned the property since its inception in 1990. 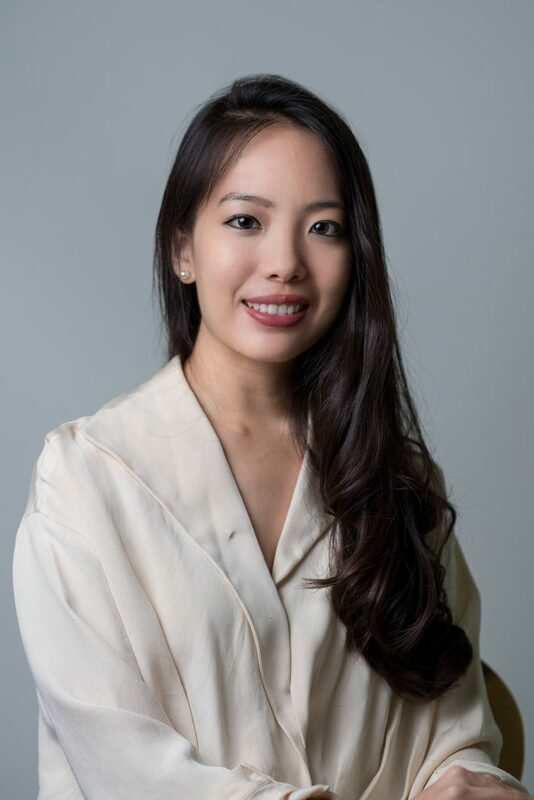 A graduate from Singapore Management University with a double degree in Finance and Marketing, Joan shared that her career interest was “always in marketing”. In particular, client-side marketing, which she dabbled with during her internship at F&B giant Nestlé. Her long-term goal, however, was to be an entrepreneur. What she did see potential in was the hotel on Lloyd Road that her father owned. “I grew up familiar with the compound,” she said. Occupancy-wise, Lloyd’s Inn 1.0 was doing well at 90-100%, as it catered to the budget-conscious crowd who wanted a $70/night stay at a location just off Orchard Road. 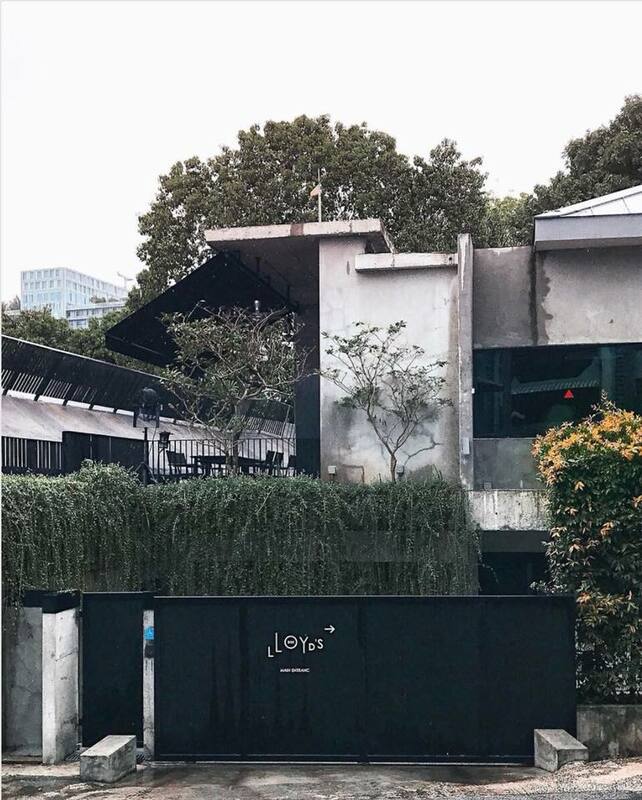 I personally didn’t like the branding nor experience at that time – it was not a hotel I would have chosen to stay at whilst in Singapore. But Joan, then 23, saw more than just an old hotel – she saw an opportunity to tap on her expertise to create something even better. She reiterated that taking on the property was not a task bestowed upon her, as mentioned in an article that originally appeared on The Business Times. “I asked for the opportunity, it wasn’t handed over to me,” she clarified. In spite of her burning desire to turn an old budget hotel into something greater, Joan admitted that she felt “trepidation” because she was suddenly thrust into a field she “knew nothing of”. However, I realised over time that not knowing anything about the market or even hotel marketing was my advantage. I wasn’t being distracted by ‘noise’ or the ‘traditional approach’ in doing things. 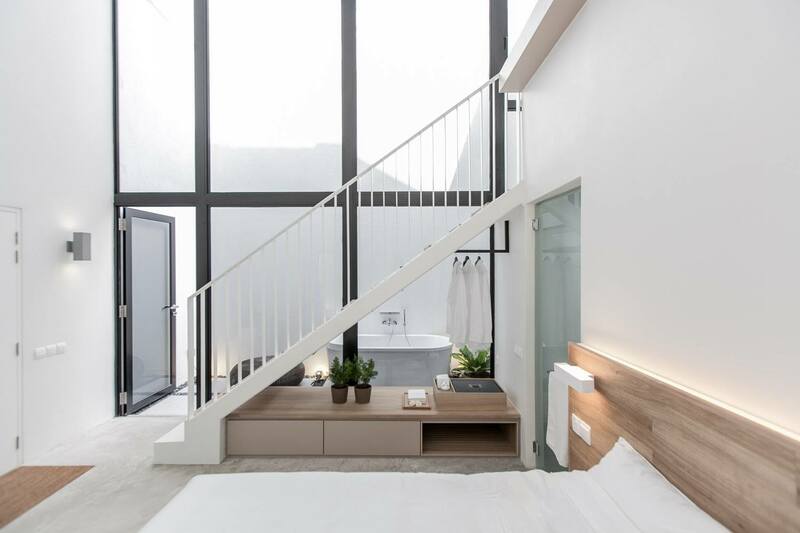 As one who enjoys the “exploration of new hotels”, Joan drew inspiration for the revamp from the concept-driven hotels she stayed at whenever she travelled. Working closely with architecture firm FARM for conceptualisation and branding, Joan declined to reveal the amount spent for the revamp, but shared that the entire process took around 1 and a half years to complete. But a total makeover is more than just overhauling the facade, and Joan was also working on the “nitty gritty details, […] everything down to the choice of spoons”. 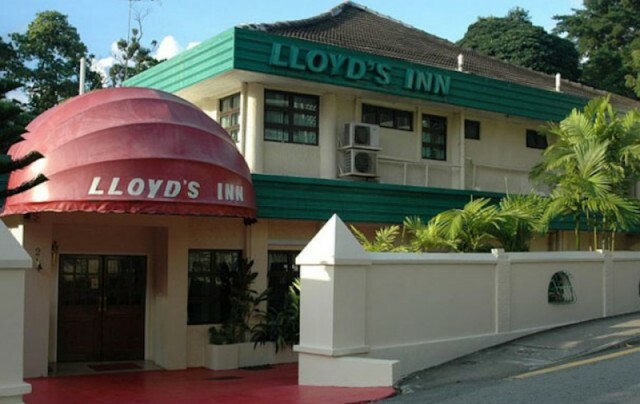 On 1 June 2014, Lloyd’s Inn 2.0 was officially open for business. Joan recalled that “the first few months were a challenge” in getting their name out as the hotel didn’t have an established social media presence pre-launch. In fact, they didn’t even have a website then! However, she quickly noticed the ‘staycation’ trend picking up online, and that “marketers were just beginning to embrace social media marketing”. We, Lloyd’s Inn, were the pioneers in experiential marketing – strong usage of visual story-telling and social media to get our name out. With a compound so photogenic, it’s no surprise that engaging popular influencers and curating a flawless feed worked wonders for them. 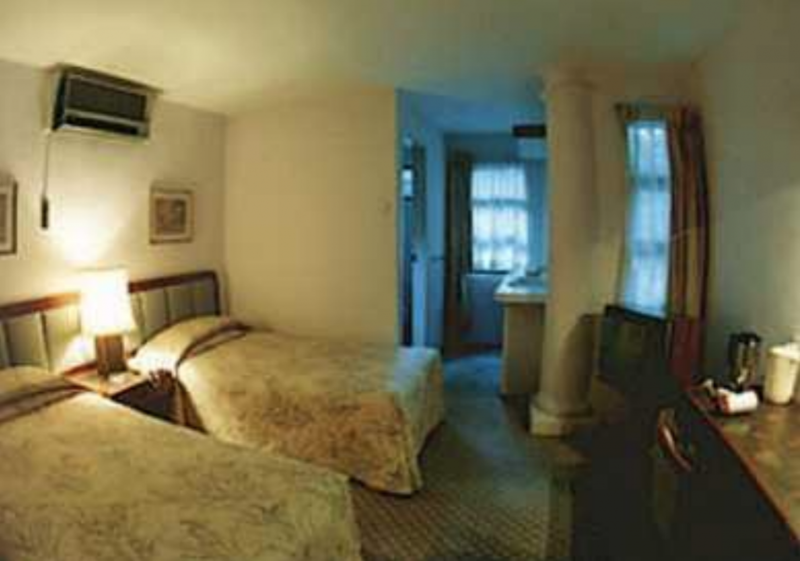 “Our occupancy has been on average of 90% on a more than double ADR (average daily rate),” Joan said proudly. More than just capturing the hearts of millennials, the hotel also went on to win a slew of awards. 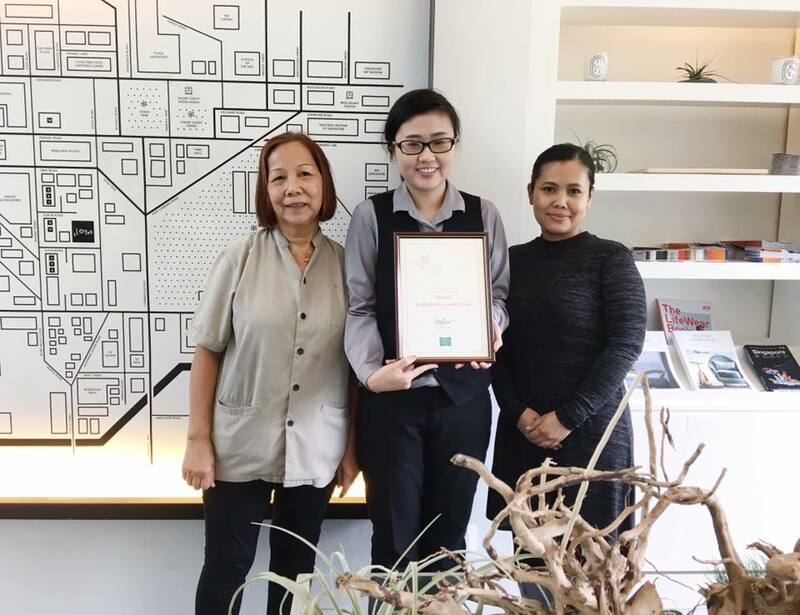 These include multiple awards from Tripadvisor, becoming the youngest hotel to be nominated for AsiaOne’s People’s Choice Awards, clinching the Best Marketing Idea title at the Singapore Tourism Awards, and receiving the Recognition of Excellence for 2018 from HotelsCombined. As for the most challenging part about running Lloyd’s Inn, she shared that behind its impeccable front, there are actually many “less glamourous things” that people don’t see, including “inventory controls, hotel maintenance, and constant strategising to stay relevant”. 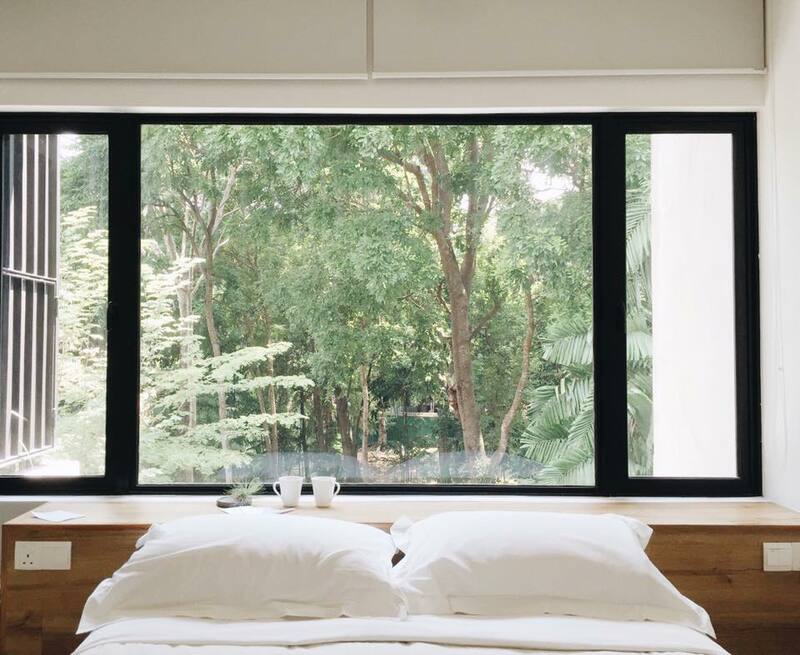 In 2017, Joan expanded her portfolio, opening ‘hostetel’ Cara Cara in Bali, which offers “compact rooms and beds with the privacy and amenities of a hotel room at a wallet-friendly price”. 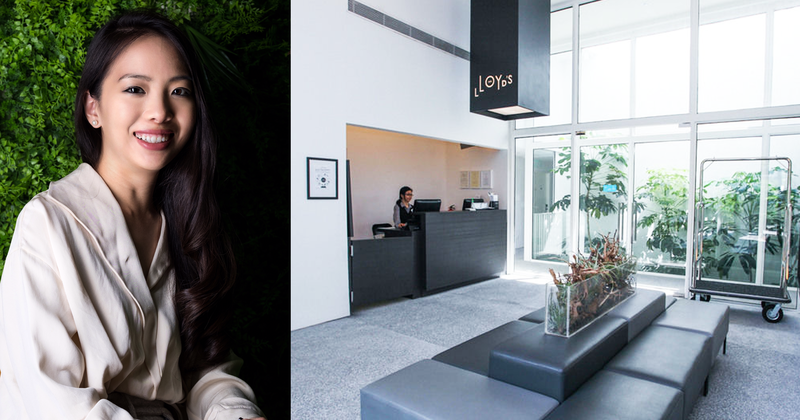 On top of her 2 properties, she is also working as a Marketing Manager for the Macly Group from Mondays to Thursdays every week, and spends Fridays on site at Lloyd’s Inn Singapore. She also flies to Bali “at least once a month”, but is careful to keep the trips “short and compact” so as to not neglect her duties here. 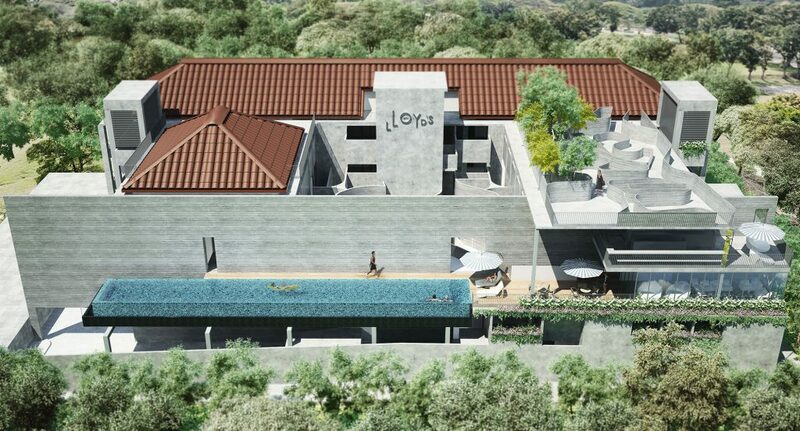 Plans to open Lloyd’s Inn in Bali in November are also underway, and the hotel will be located in Seminyak. “Bali is the right branding for us. Lloyd’s Inn is about being close to amenities, in this case the beach, and yet is still exclusively tucked away among the greenery,” Joan revealed in an interview. 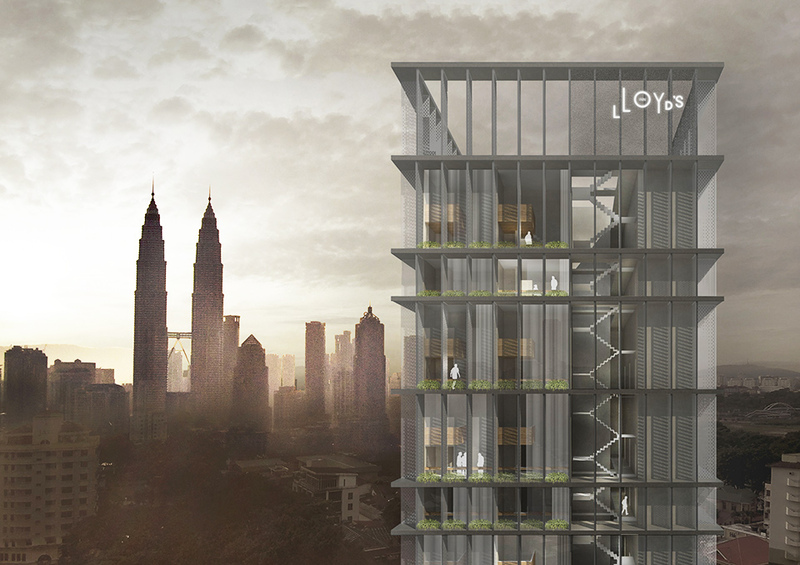 The next stop for the brand is Malaysia, and Lloyd’s Inn Kuala Lumpur is slated to open in 2019. Concluding the interview, Joan shared her wishes for the brand she had so successfully given a new lease of life to. I’d like to thank Joan for her time!